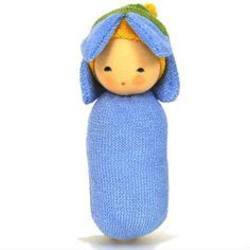 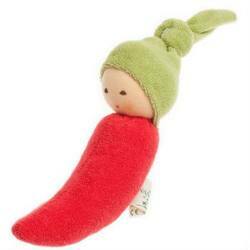 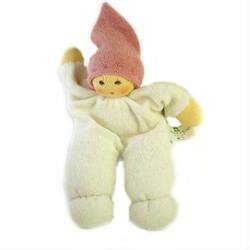 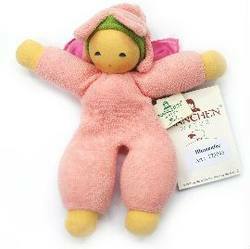 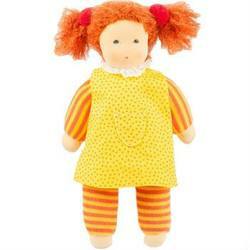 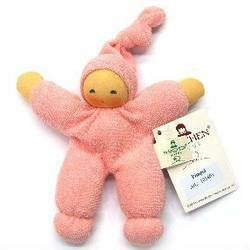 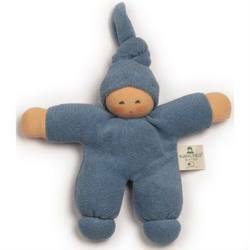 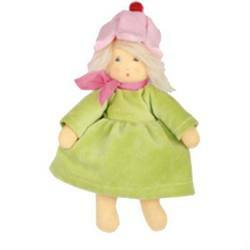 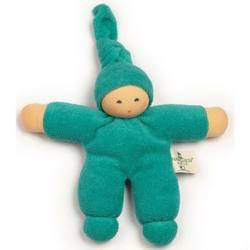 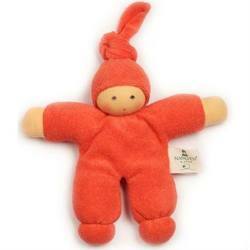 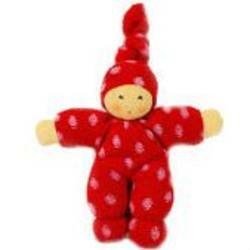 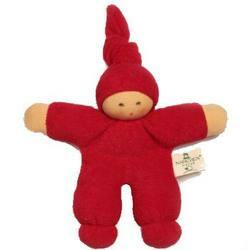 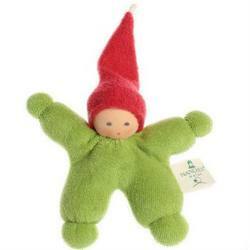 Nanchen Dolls are handmade by a team of 15 doll makers in a small workshop in Martinhagen, Germany. 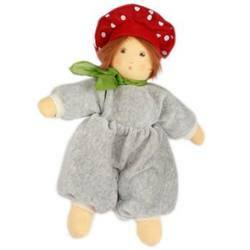 Each doll's face is individually hand-painted with simple, sweet features to give each doll its own personality and foster creativity and imaginative play. 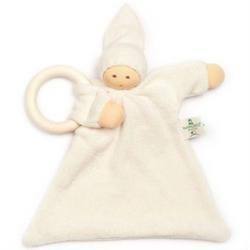 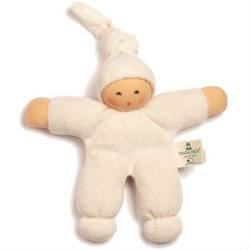 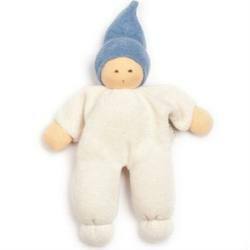 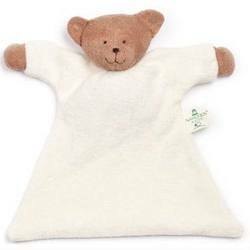 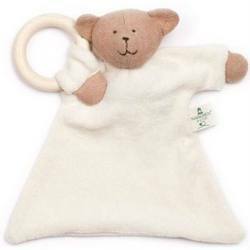 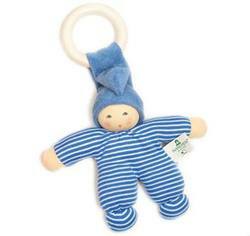 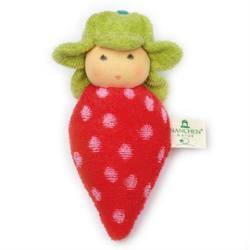 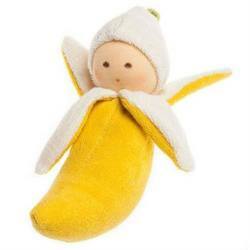 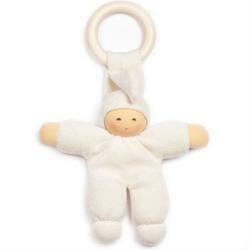 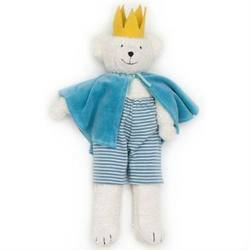 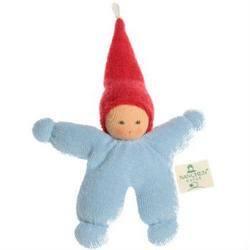 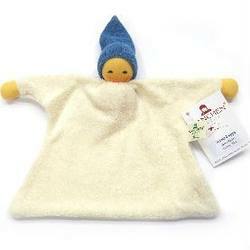 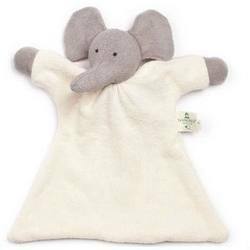 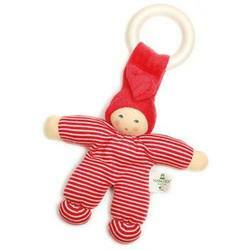 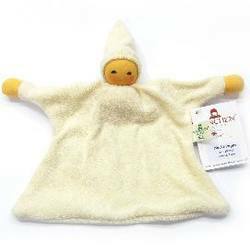 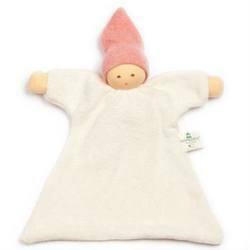 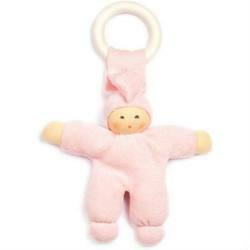 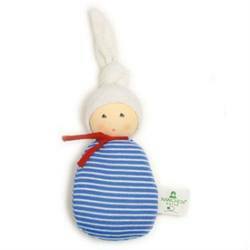 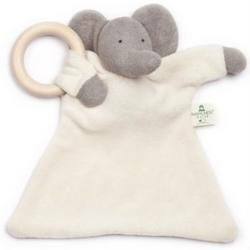 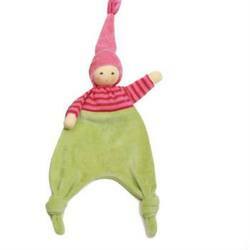 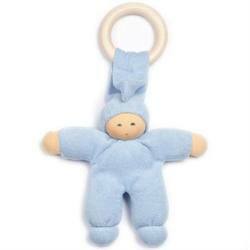 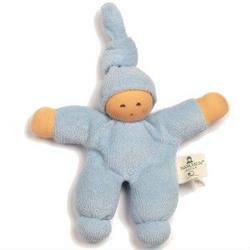 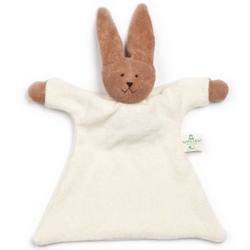 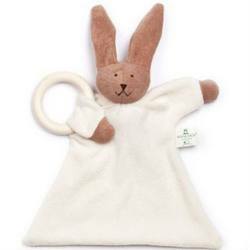 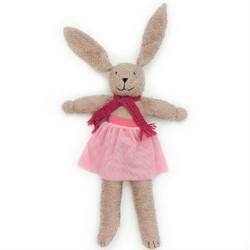 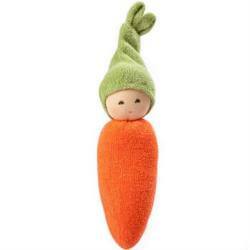 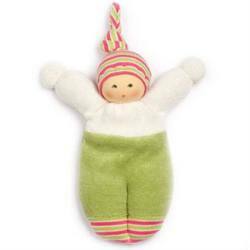 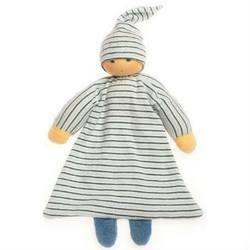 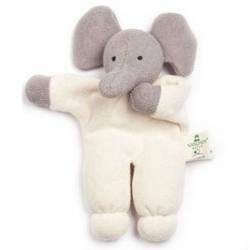 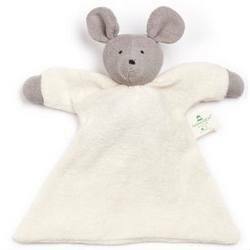 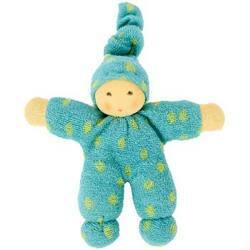 Made exclusively from certified organic natural materials, each doll is hand-made from organic cotton and stuffed with pure organic new wool.